Do you want to join the PCC? A copy of the group reports and the agenda for this meeting will be issued shortly and you will be informed about this via the weekly notice sheet and the posts on the notice boards. 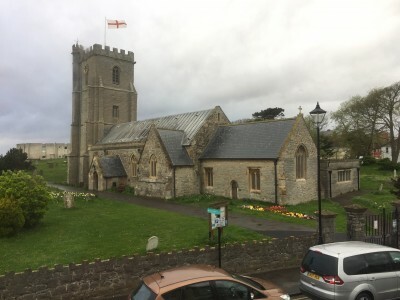 The APCM is looking to appoint two church wardens – we have one nomination so far (as at 19/03/19). We are looking to improve our Deanery Synod representation by two – as yet we have none. PLEASE consider if one of these parish representative roles is something YOU might consider doing. All nominations need to be in on SUNDAY 7th APRIL at 12 noon.